Photos by Dill serves families & groups of all sizes. 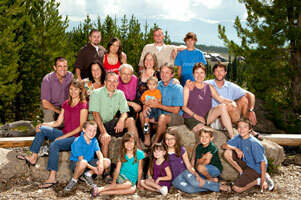 We have two locations in Colorado: Estes Park, Colorado and Snow Mountain Ranch close to Winter Park, Colorado. We have been the exclusive photographers of the YMCA of the Rockies since 1983. Snow Mountain Ranch, YMCA of the Rockies offers a beautiful backdrop of the Indian Peaks Range of the Rocky Mountains! 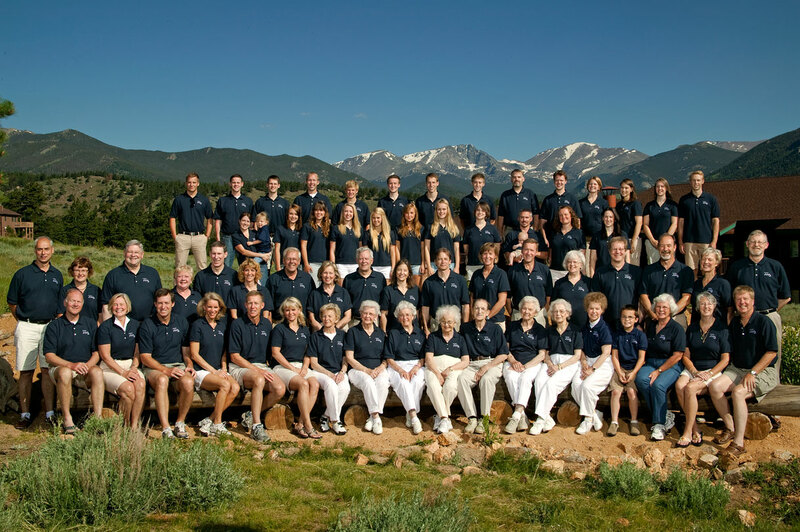 Estes Park Center, YMCA of the Rockies offers a spectacular backdrop of the Front Range of the Rocky Mountains!